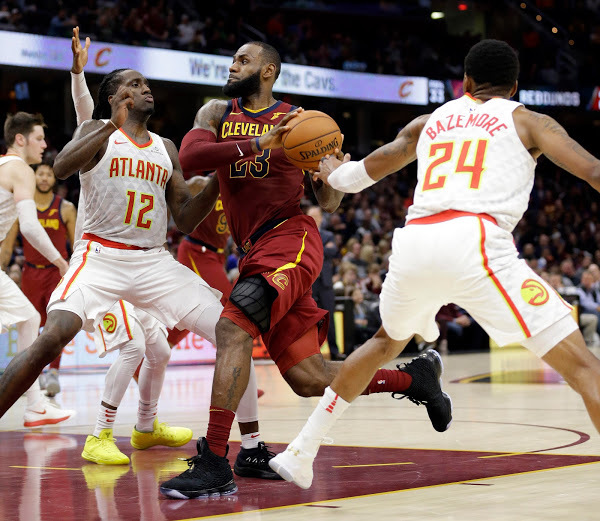 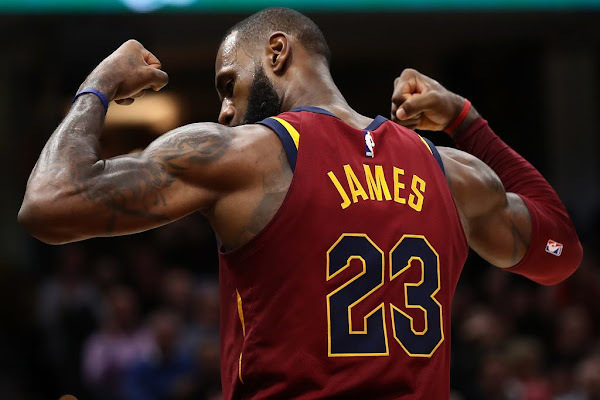 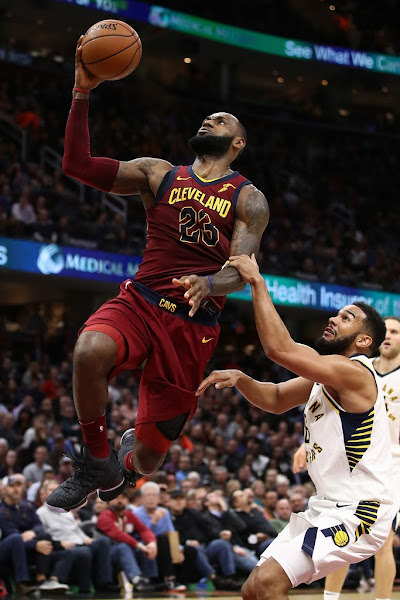 The Cavaliers haven’t looked like the team that has been in three straight NBA Finals since winning their first two games. But according to LeBron James… it’s still too early to panic. 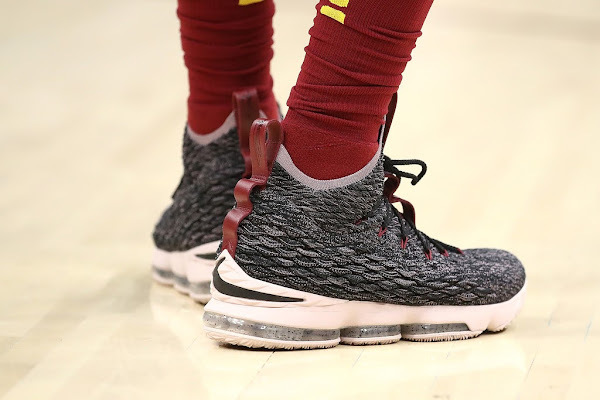 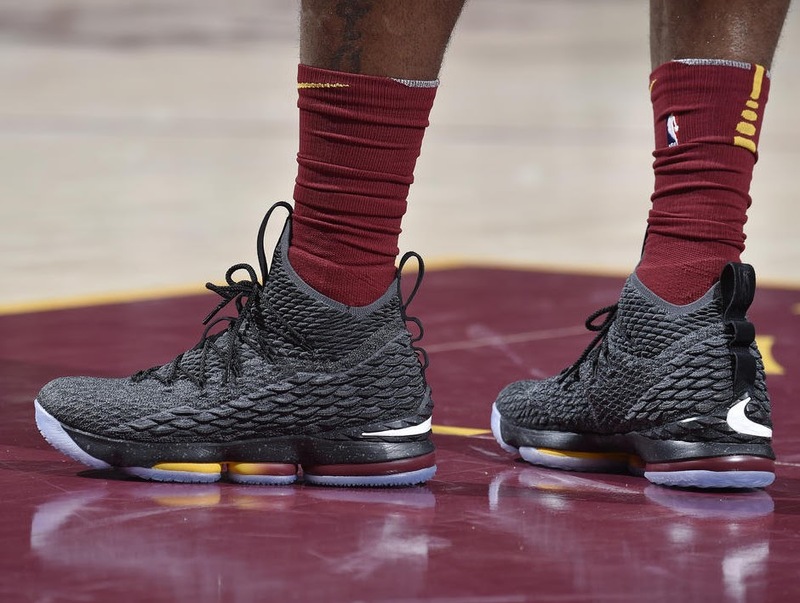 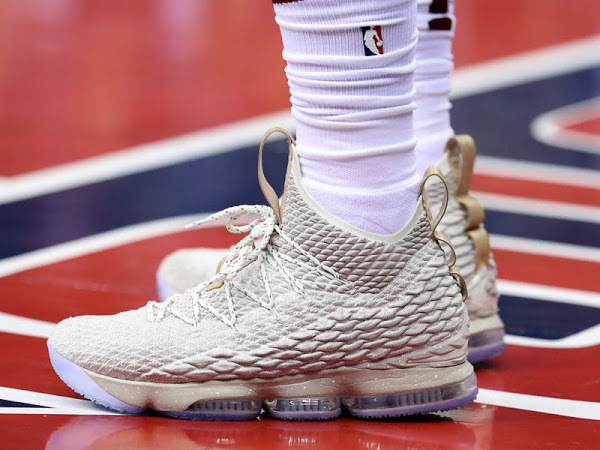 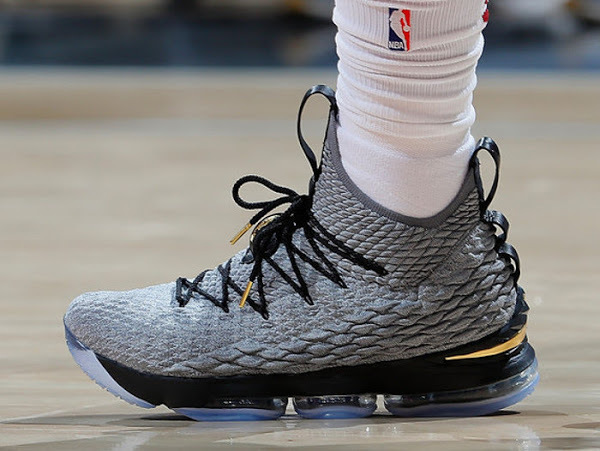 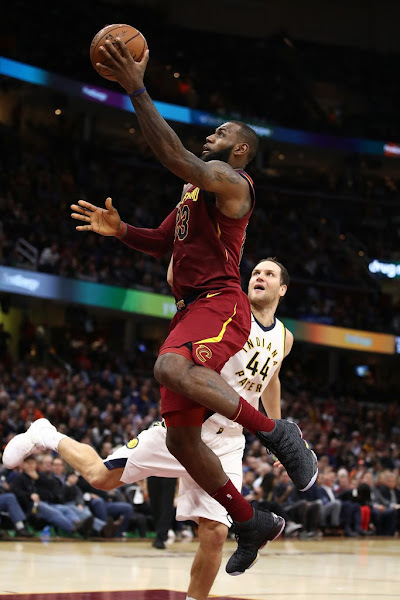 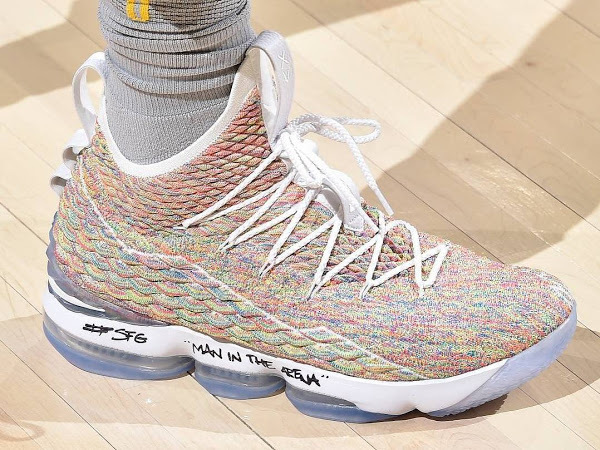 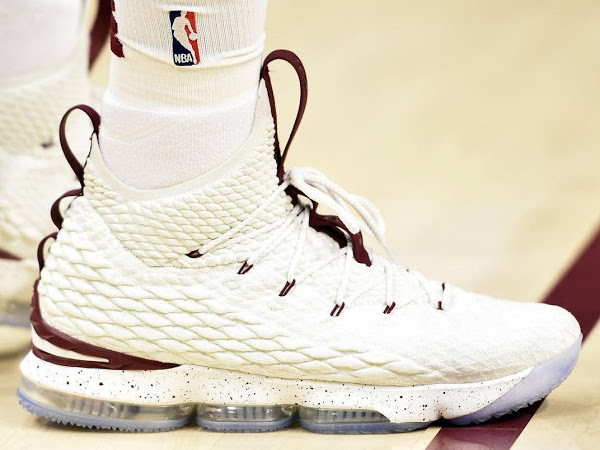 Last night, The King laced up two different pairs of the Nike LeBron 15. 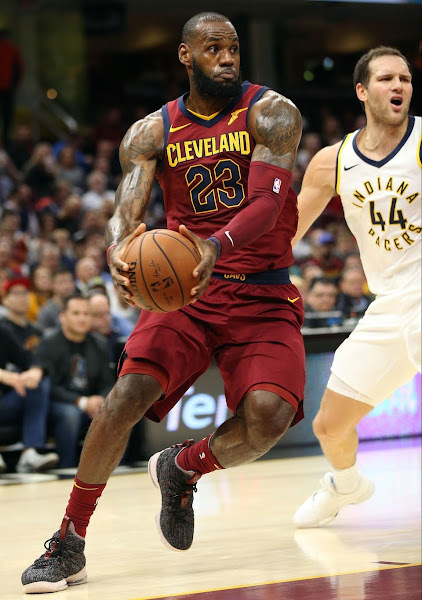 It’s not easy to keep up with him with a new pair each game, but that’s what I must do here. 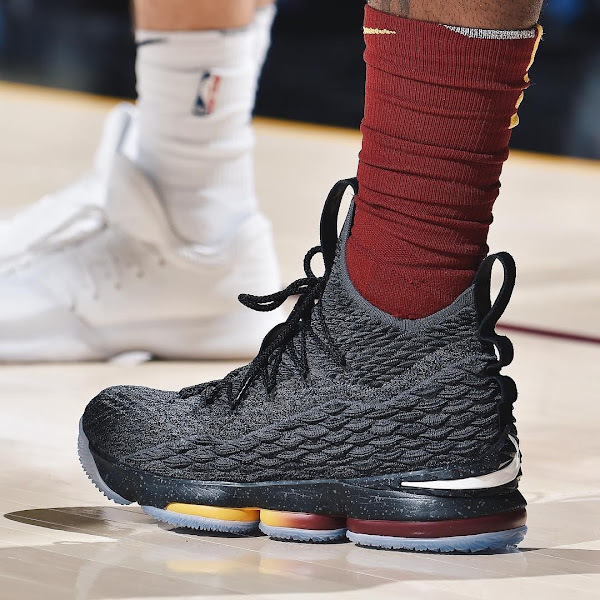 He started the game in the “Pride of Ohio” colorway, which is expected to be released on November 18th. Then he switched into a brand new version with at Black base and a very interesting multi-color cushioning with solid finish hiding the tooling.